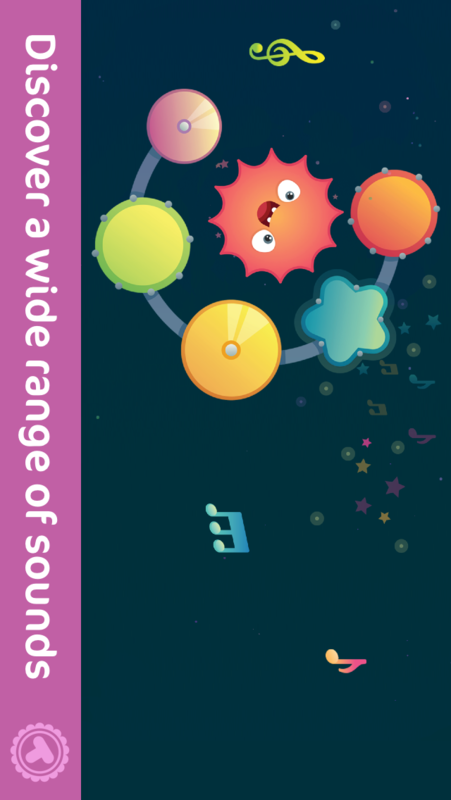 Jelly is a cute virtual pet that helps your kid play different instruments - xylophone, flute, drums and many more. 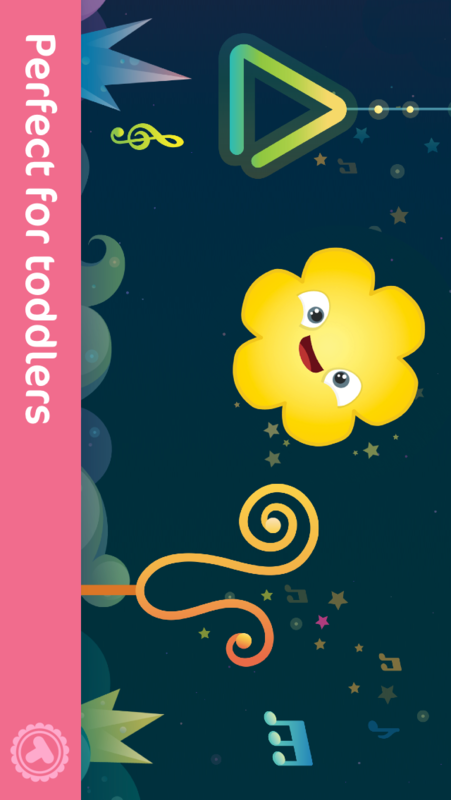 This playful app is full of surprises, adorable activities, animations and funny sounds. It stimulates your kid’s auditory and visual senses and encourages their curiosity in a safe environment. Perfect for toddlers, fun for everyone! 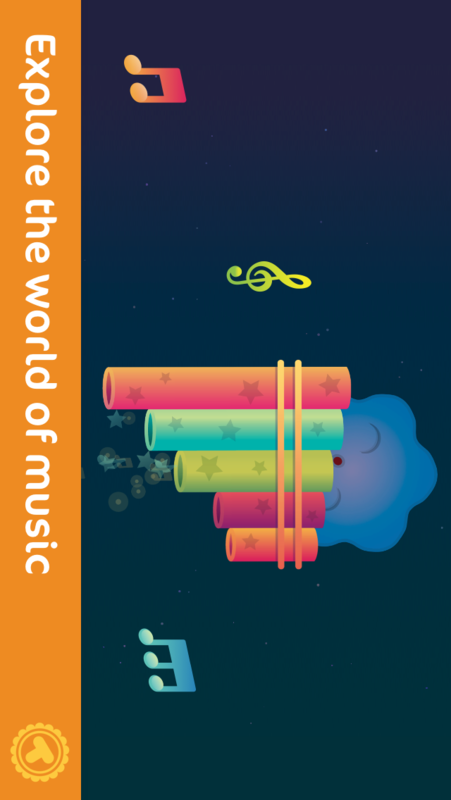 - Play different instruments: flute, xylophone, drums, triangle etc. - Discover a wide range of sounds. 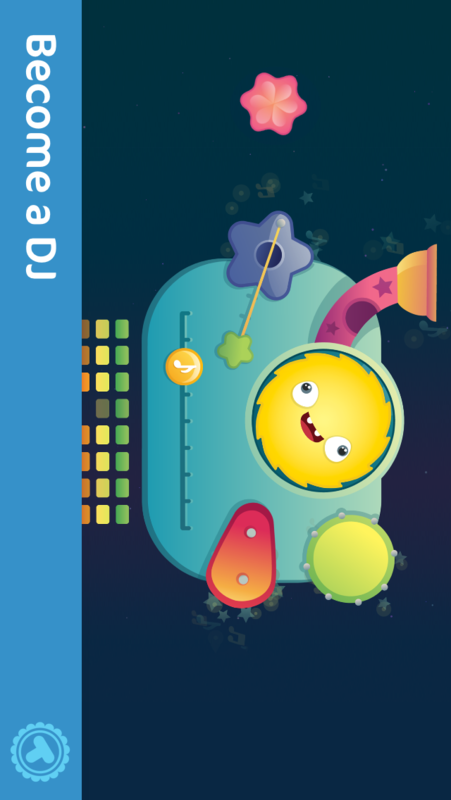 - Catch magic objects and listen to various singing styles. - See Jelly change shapes, colors and emotions. - Beautiful world full of fun physics and exciting surprises. - No written instructions, kid-friendly interface. - No in-app purchases, no third-party advertising. - Relaxing music and colors. - No rules, no limits, play any way you want to.